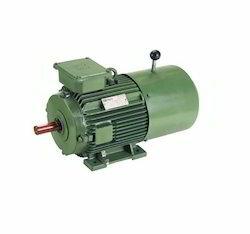 We are a leading Manufacturer of brake motor for eot cranes from Mumbai, India. Our Brake Motors are used for EOT Cranes. Looking for Brake Motor For EOT Cranes ?